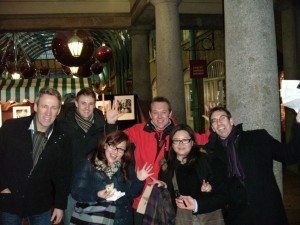 Having done our cab clue trail event for nearly a decade it continues to prove its worth as a fun, energising team building activity. 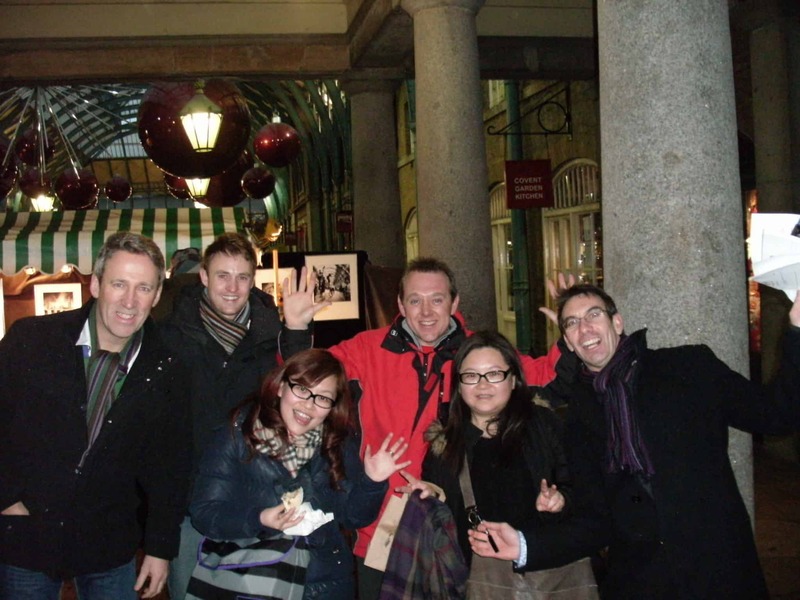 With max 5 people per team working together in close proximity and to a deadline, it really does work well with groups who have never met each other and those who know each other well so are able to really have some fun with our creative bonus point questions!! My group yesterday were totally unaware of their fate and a murmur went around the room with several smiles of anticipation at the activity choice once I had completed the briefing. We require an area for half an hour prior to the event where I can address the group and then they can get into their teams to start solving the riddles and look through the questions to see what they can do along the way. The trail for our cab clue trail requires teams to tactically plan their route our cabbies are readily able to help as well as planning what they will do for the bonus point questions and possibly where these could take place. Without giving too much away, we ask teams to find the funniest street sign and take a photograph with a celebrity etc. So forward planning is useful for this fun team building activity! The clue trail takes place over a 2 hour period although extra time may be required if starting a little way outside central London e.g. Canary Wharf. Our wonderful cabbies are aware of their destinations and the end venue so they can liaise with the teams to hurry them on their way to ensure groups arrive on time. Points are deducted for late arrivals and this can make the difference between winning and losing!! My group really got into the event with gusto with one of the best sporting moment clips I have seen for a long time Gazza’s World Cup Send Off absolutely brilliant!!! Of course with drinks hampers in the cabs and the champagne, wine and beers flowing, it does help to make the event go with a swing and they were in extremely good spirits at the end whilst I marked the papers. With the final scores given Cabbie Dave’s team won again! I said farewell as they continued with dinner at a super venue Thai On The River, Battersea. Thanks as usual to our superb cabbies who really get into the spirit of the Cab Clue Trailplus the lovely group I had the pleasure to work with yesterday. So come on and try our Cab Clue Trail. 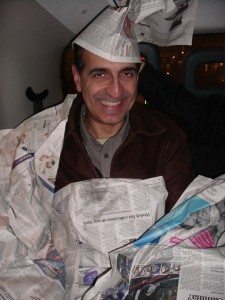 I assure you that my cabbies will keep you entertained with their witty banter and you will see a little bit of London that you might not have been to before. Starting Christmas with a Bang!